About 4 minutes and 18 seconds reading time for this 1.2K word page. 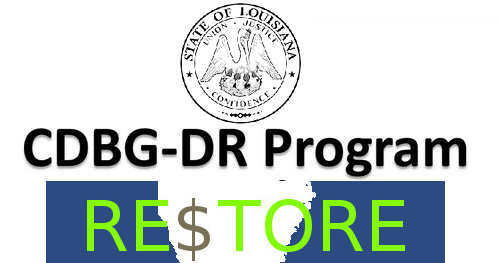 The Disaster Recovery CDBG Grantee Administrative Manual is provided to assist Louisiana Disaster Recovery Community Development Block Grant grantees and Subrecipients (parishes and units of local government) in implementing disaster recovery grants. It provides guidance regarding the general requirements included in all Cooperative Endeavor Agreements (CEAs) that apply to parishes and units of local government. ​Have Questions? Need Some Assistance? Please send your questions to AdminManualQuestions@la.gov.